God has given Bette a Prophetic Vision for which the Lord has commissioned her to write a book, titled: “REDEEMED FROM HELL”, which is now published and was written as God’s End-Time Plea and Warning to His Remnant and Kingdom People. You may get a free copy by clicking here. God bless you. Click here to download the book in English. We are happy to announce Redeemed from Hell is now translated in Swahili & Urdu!!! Click here to view and download in Swahili. Click here to view and download in Urdu. Listen to the book on audio below! Listen to the Redeemed From Hell on YouTube! Introducing Bette’s New Book REVOLUTION IN HELL!!! 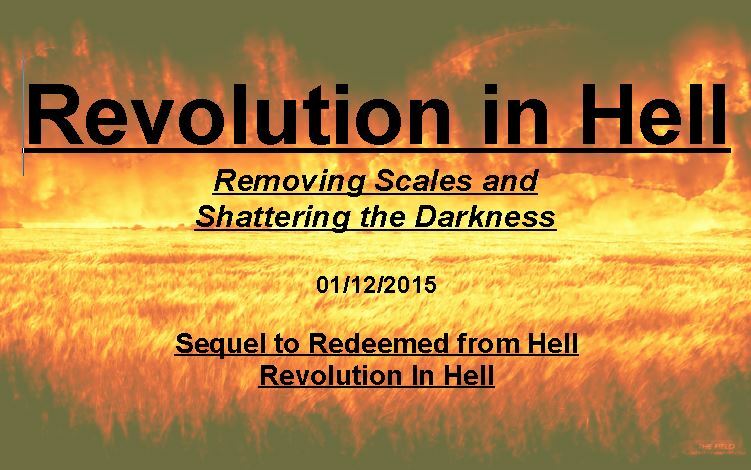 Click here to download Revolution In Hell in English. I am andrewson from USA.I am editor in a Religion Magazines.I saw your site and your teaching are very informative for our magazine. We publish many religious teaching in our Magazine in different Languages and pay for that teaching. So if you translate your teaching in different Languages and send us then we will pay us almost 2000$ in a month. 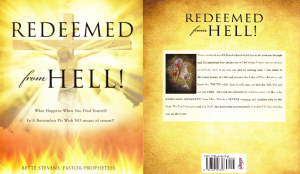 Powerful books on the testimony of Hell! It moved me to examine my heart even more and repent! May JESUS bless you!! It is a call for all of us to make sure….absolutely…..Too many souls are at stake. I read this book twice. Powerful. Thank you.